Christmas has now come and gone for us here at Cheats.co, however will still be in full swing for many of our site readers. That means that the current year of next generation gaming (PS4, Xbox One and Wii U) is coming to close – in fact a year in which the PS4 and Xbox One were both officially announced and launched! The team here at Cheats.co would like to thank you for all your loyal support over the past year, including your continued contributions that help make us the best site for PS4, Xbox One and Wii U cheats on the net! 2013 of course saw the official announcement and release of the Xbox One and PS4 consoles, as well as lots of new games for the Wii U coming out. With the next generation of gaming now well and truely upon us, 2014 promises to be very exciting indeed and we will be right there covering it for you. 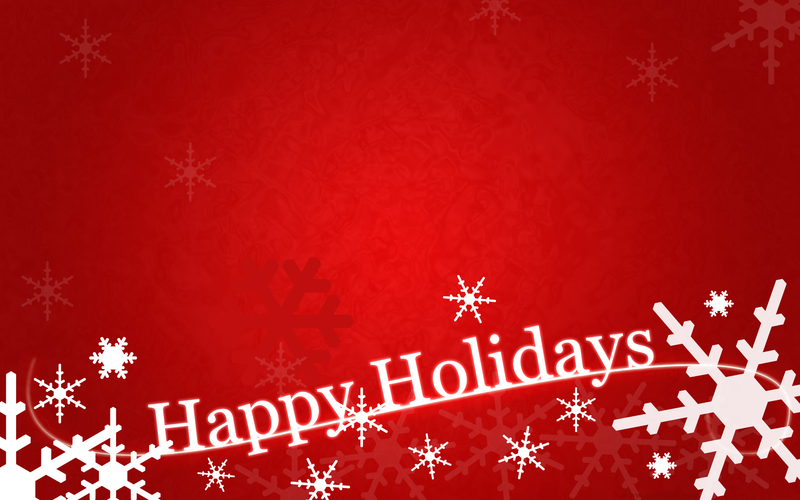 So from all of us here at Cheats.co, we wish you and yours a happy and safe holiday. We’ll be back posting early in 2014 – see you then!